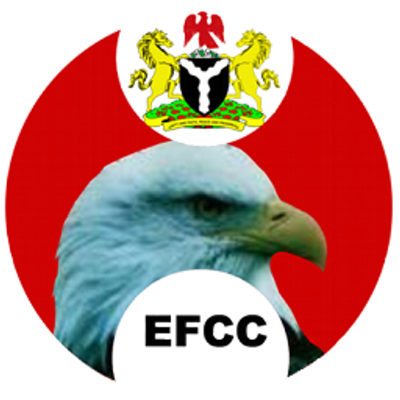 The much touted notion that the EFCC is biased and selective in its operations has been described as a falsehood informed by ignorance by many and a calculated attempt of corruption fighting back at the commission. Director of Public Affairs Department, (PAD) of EFCC, Osita Nwajah, made this position during the continuation of his media tour across the South East zone which took him to some selected media houses in Enugu and Anambra states. At the Dream FM Enugu flagship live programme, ‘Poltical Voices’, he went with one on one with Hon. Nwabuze Ugwu, a constitutional lawyer and human right activist. Similarly, on ‘Insight’, a phone –in- programme at the Anambra State Broadcasting Service Awka, he was received by the Managing Director, Nze Uche North. At Orient Daily and Unizik FM, Osita spoke against youths’ involvement in advance fee fraud and internet fraud saying that being a youth does not preclude anyone from facing the full weight of the law if found culpable.